Want your favorite things eaten up with gusto at your wedding reception? You can have your Louis Vuitton bag and your husband's comfortable Adidas sitting on top of your wedding cake. 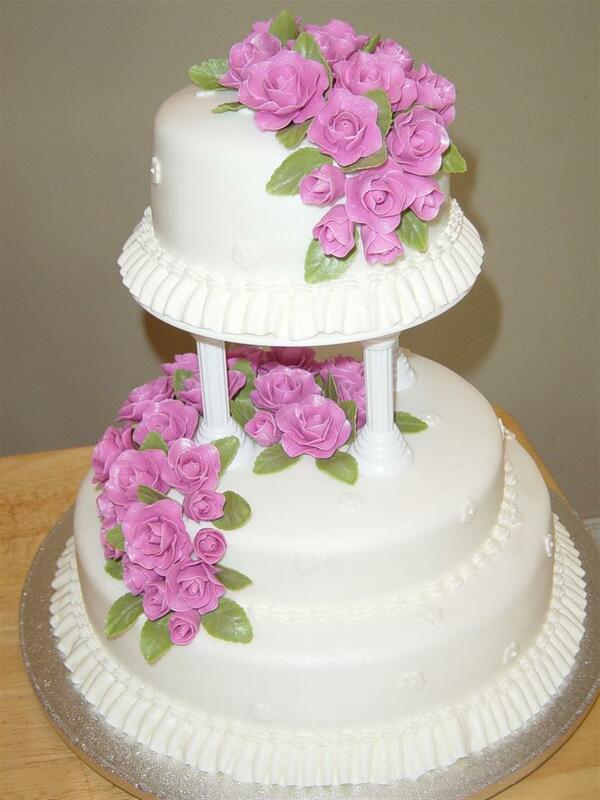 These are novelty wedding cake designs using fondant. You might prefer ribbons and faux pearls and a hint of purple, a burst of summer blooms, or dainty colorful "buttons." With fondant icing, let your imagination run wild and let the baker do the hard work. 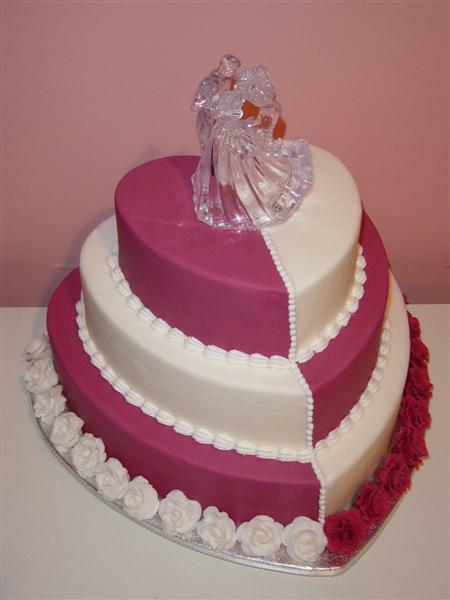 Fondant icing is a blend of corn syrup, sugar, and gelatin. This is kneaded to a consistency until you can roll it out with a rolling pin; make sure that the rolled out icing is enough to cover the cake without breaks or to create folds. This is enough reason why your recipe proportions should be well calculated to provide ample cover for your cake and for that lovely smooth finish. 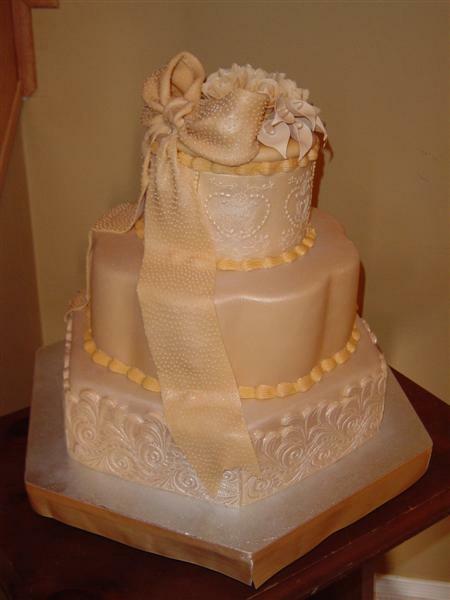 Because of its elasticity, fondant can be fashioned into gorgeous and innovative cake icing designs far superior from the traditional wedding cake pick-me-ups. Fondant icing goes well with marzipan icing decorations, but the cake must be strong enough to hold all the trimmings and must of course be not just edible. Many bakers prefer pound cake and fruitcake to other cake recipes because these are tightly packed, and fruitcakes keep well even without refrigeration (until your first anniversary). The wedding cake is part of the wedding preparations. 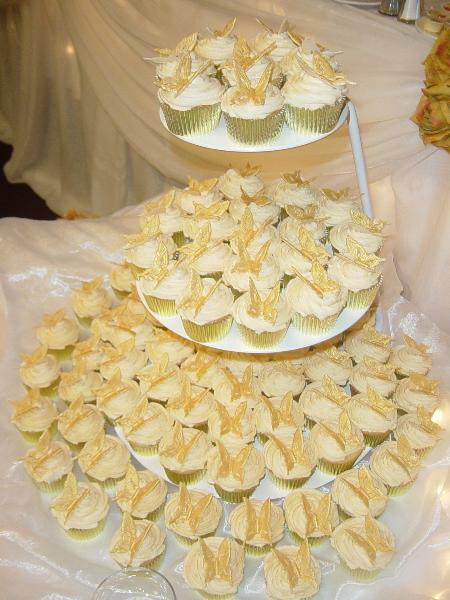 Brides want pretty cakes to make their wedding reception memorable and more meaningful. Look for the baker that can provide you the best design and the best-tasting cake. Talk to the bakers and view their portfolios. The best choice should be someone who can bake the tastiest cake with the most picture perfect design. 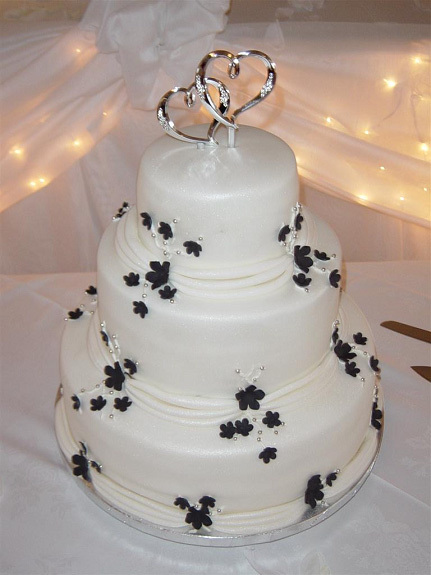 Wedding cakes using fondant icing do not come cheap, but the pleasure you will get out of your stunning cake is worth all the effort poured into it. Still, you have the option to get a simpler but elegant design for a smaller reception that will not cost as much as intricately designed cakes. Wedding cakes show the personalities of the wedding couple. 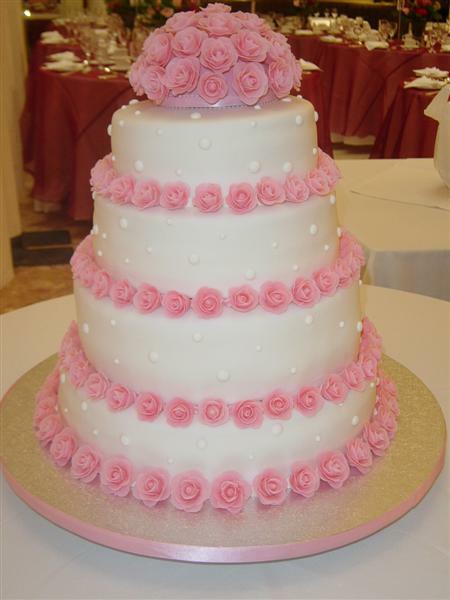 For the romantics, there are the traditional cakes with gum paste flowers and ribbons. Others will opt for cakes decorated all over with exquisite "lacework" or curlicues, or have their minimalist cakes surrounded and topped with edibles such as fruits, flowers, candies, and other tiny sweets with colorful wrappings. 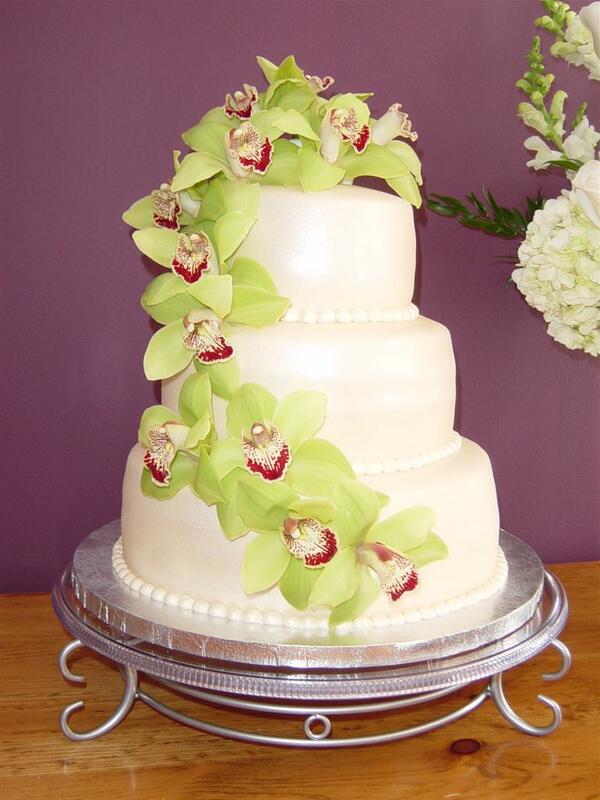 For a beach wedding, have your cake decorated with marzipan shells, starfish, tropical flowers, and fruits. Novelty wedding cake toppers of a bride and groom sitting on the edge of the cake, a fairy tale castle with a prince and a princess, or a rustic summer garden can be fashioned from marzipan. These are fun ideas you can think up to make your guests sit up and eat cake. You can request for a design that resembles your wedding bridal bouquet or a basket of flowers for a wedding cake design to go with your outdoor wedding. 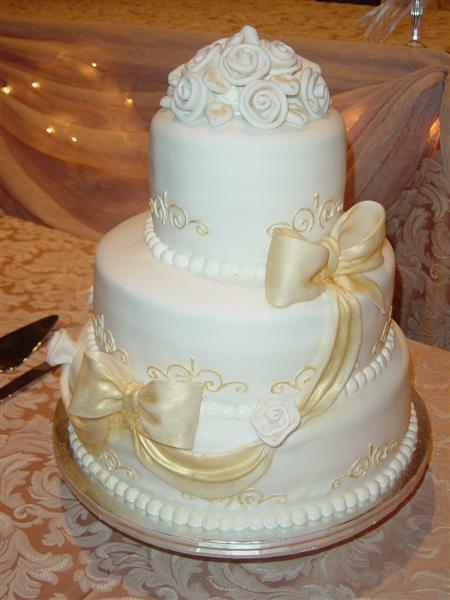 If you so desire, the baker may duplicate the beadwork design on your wedding gown for the cake design. 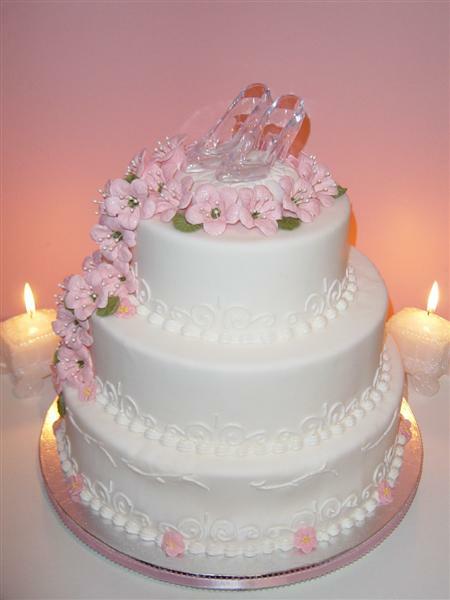 The wedding cake is the focal point of wedding parties. Fond memories of the wedding day always start with the beautiful couple and linger on the piece resistance - the wedding cake.